Clear Butter Baking Flavor Emulsion, Baking Flavor Emulsions: Southern Flavoring Company, Inc.
Was so excited to find the butter emulsion, from your company. 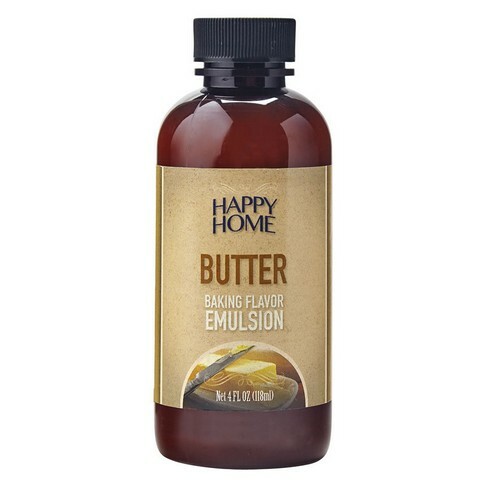 Have a home based baking business and had used a butter emulsion from another company, for 30 years, but they stopped allowing me to purchase from them any more cause I had to order $200 worth of products. So thank you so much for helping the "small" businesses and allowing us to purchase the amount that we need. Owner Response: We are happy to fill the niche of supplying small businesses such as yours! But, don't stop as the butter emulsion...we have lots more! Thank you for your business! Am so happy I found your company. I have been looking for this butter emulsion for a long time. I was so happy when I received the 4 oz. bottle, that it was exactly what I wanted! Will order a larger amount next time. THANK YOU!! Owner Response: Thank you Mary! 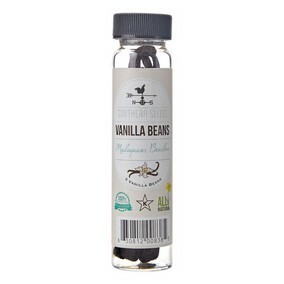 We also offer our Baking Flavor Emulsions in larger, one-gallon jugs for folks just like you! We sincerely appreciate your business! A+. 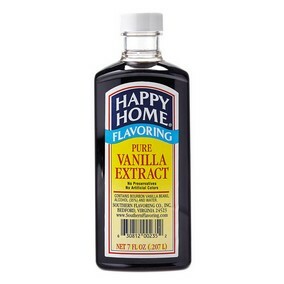 I love everything about the company and the flavorings. Owner Response: And we appreciate your business!